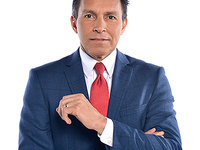 The Mass Communicatiion Department and Priority One is hosting Mingling with the Media featuring ABC 13 anchor Art Rascon. This time allows you to ask questions, learn from and interact with a media professional. There will also be free prizes given at the end!